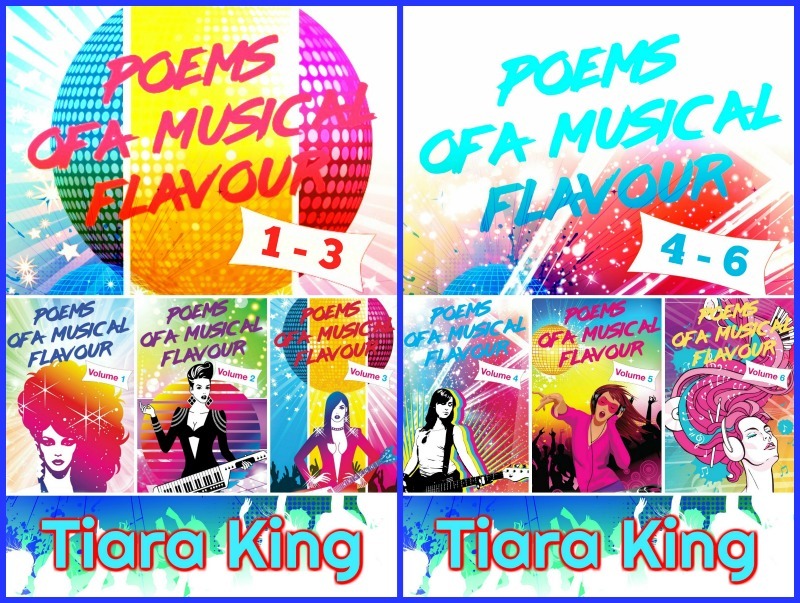 #teenblogger and Poems Of A Musical Flavour in paperback and on my new publishing imprint. 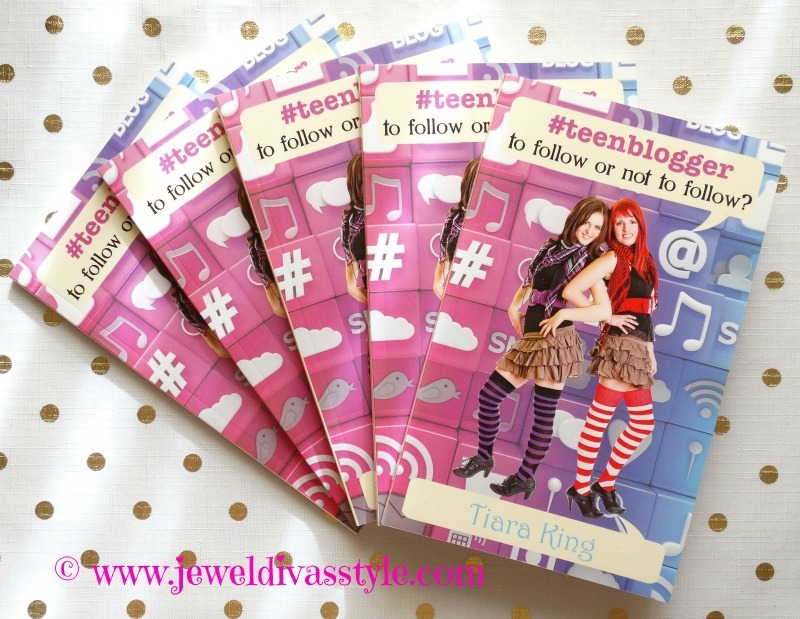 While #teenblogger: To Follow or Not To Follow? has been in paperback for a year now, and e-book format for two, I have updated it slightly to represent this year, plus laid out the interior myself, while my cover designer at Odyssey Books did the cover. Previously, I published my paperbacks solely through Amazon’s CreateSpace. 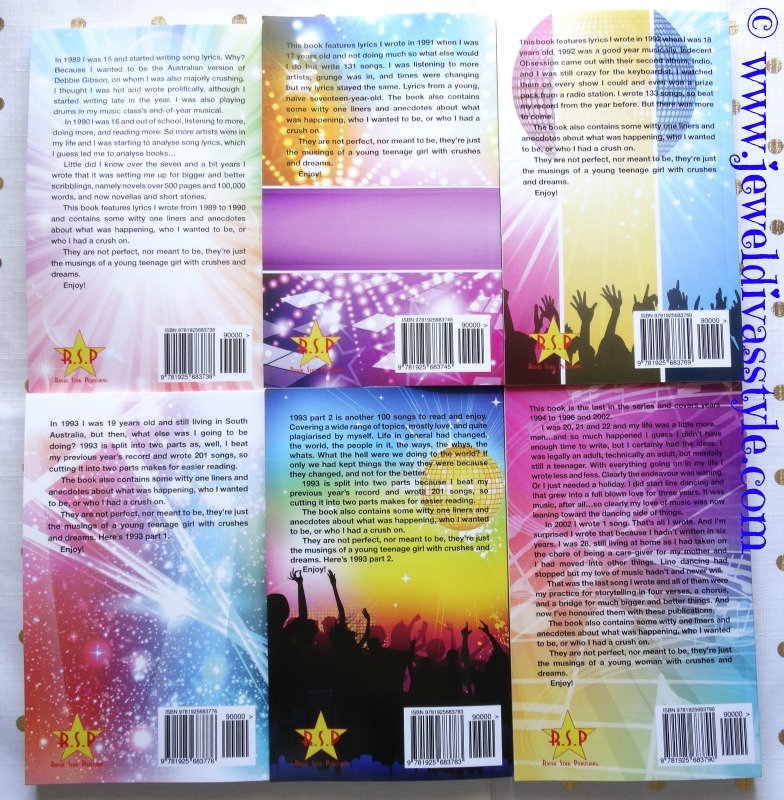 But, last year, I decided to set up my own publishing house, Royal Star Publishing, which I’ll do a post on soon, purely for the fact I publish under three names and have so many books and stories. It also means I buy my own ISBNs and have even more control. CreateSpace will be closed down and gone within weeks. Instead of merging CS and KDP, Amazon chose to set up KDP Print, so CS will be shut down. That prompted the bigger decision for me, to also set my books up at Ingram Sparks which supplies books to over thirty thousand book/chain stores. So, I’m all over it. Earlier in the year, CS decided to close down their e-stores, something you got free as part of publishing each title on Amazon. By doing that, they have made costs cheaper, so books can be cheaper. 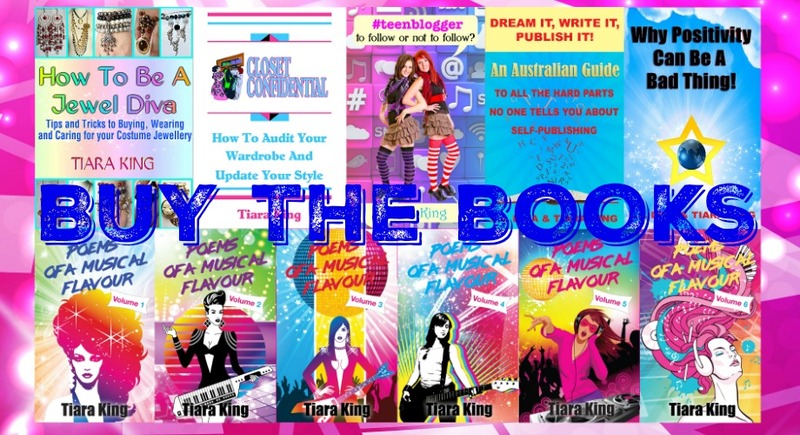 Which means, originally I priced #teenblogger at $12.49 due to printing costs, but now, I can price it at $8.99USD. Just over 100 pages at 5×8, I’ve priced it cheaper because it’s thinner than my next books. However, since CS is merging with KDP Print, the price may have to go back up again, but I’ll try and keep it at this price. 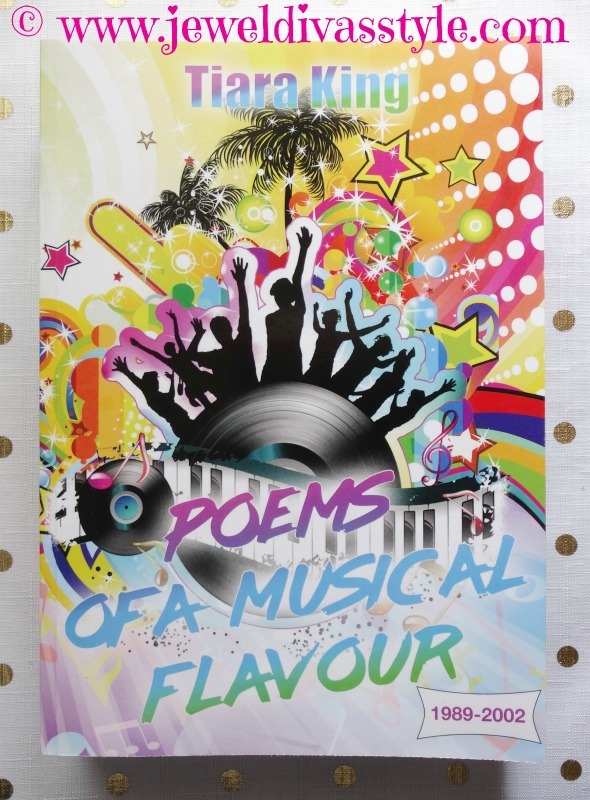 Poems Of A Musical Flavour have had a long arduous journey. I started releasing the e-books in 2017 with awesomely funky covers. But, due to financial issues caused by our version of Social Security, I had to put the paperbacks on the back burner and slowly get bits and pieces done here and there as I also had books being released under L.J. Diva and T.K. Wrathbone, so each had to have a money schedule and be done when it could afford to be done. All six in their paperback glory. Yes, they are still the same as when I showed you last year, and you can see them here, I had hoped to release them last year, and then March this year at the latest. But when I knew that wasn’t going to happen I made sure they were ready by Sep 19th 2018 which is their release date, and yes, it’s just two days away. 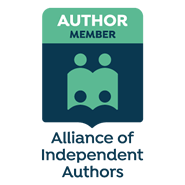 They have had their interiors massively updated with typo corrections and tweaks, plus my new publishing house logo is on the back. I’ve also done a special deluxe 6-in-1 edition. At 7×10 it’s running at 688 pages and is priced at $39.99 US / $44.99 AUD. 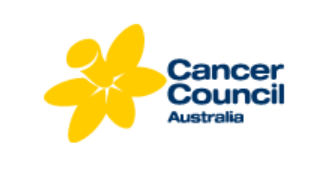 The single books are priced at $12.99 USD / $14.99 AUD. You can buy them on amazon, or order them through bookstores. I have also released them in two e-book box sets. 1-3 and 4-6 for $6.99US each. These are the song lyrics I wrote from 1989 to 2002. 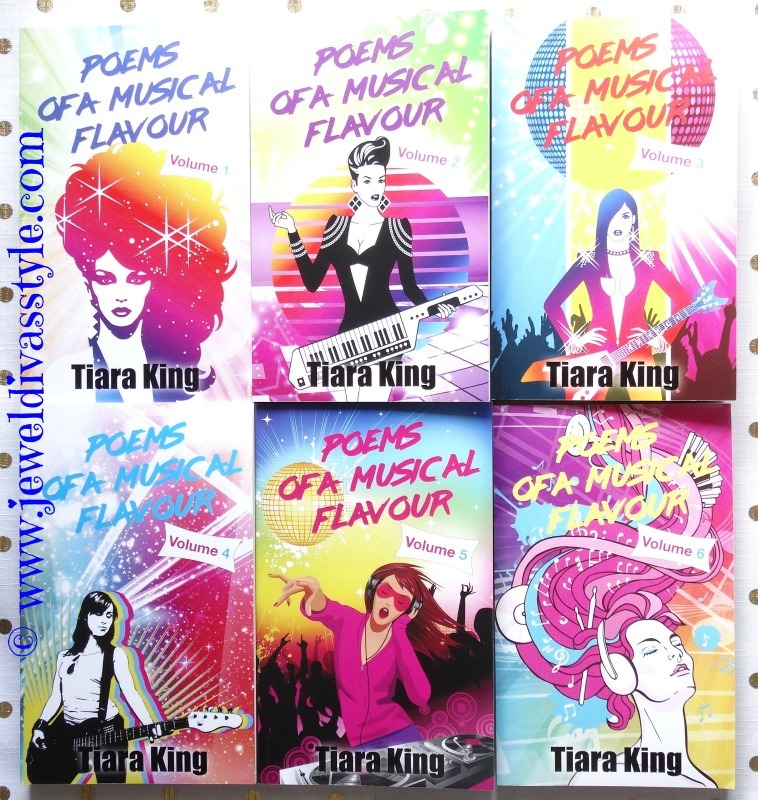 I did state in these books that they are the only ones at the time of printing, but I have gotten back into it because I had to write lyrics for a character in an L.J. 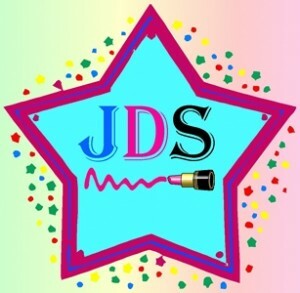 Diva book that’s also released this month. In fact, I’m releasing 17 paperbacks this month. Three T.K. Wrathbone, seven L.J. 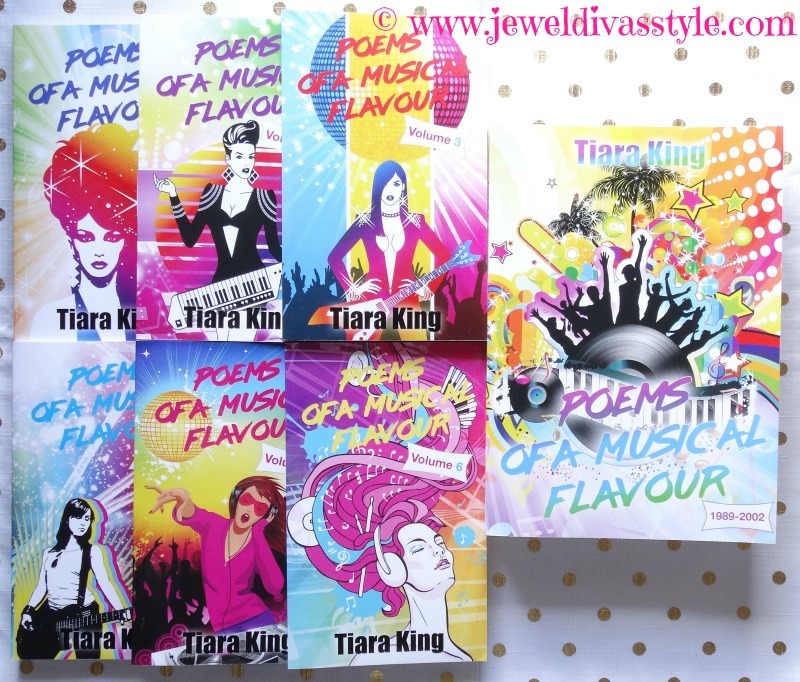 Divas, seven Poems and #teenblogger was officially launched, but released last month. This month I am officially available across thousands of stores worldwide to be bought or ordered. What have you guys done this month? And I thought *I* was busy!